Snapchat was one of the first apps to fundamentally change the way we consume content, but a particularly terrible redesign has prompted more than 3 million users to jump ship and make the switch to Instagram full-time. Snap Inc. hasn’t exactly had the smoothest road post-IPO. After Instagram Stories launched, Snapchat’s quarterly growth rate plummeted from 17.2% to 5%. Snapchat is flatlining while Instagram Stories is just getting started. Users are experiencing something Tech Crunch calls “stories fatigue.” Stories were a hot commodity when they first launched because Snapchat was the only one doing it. 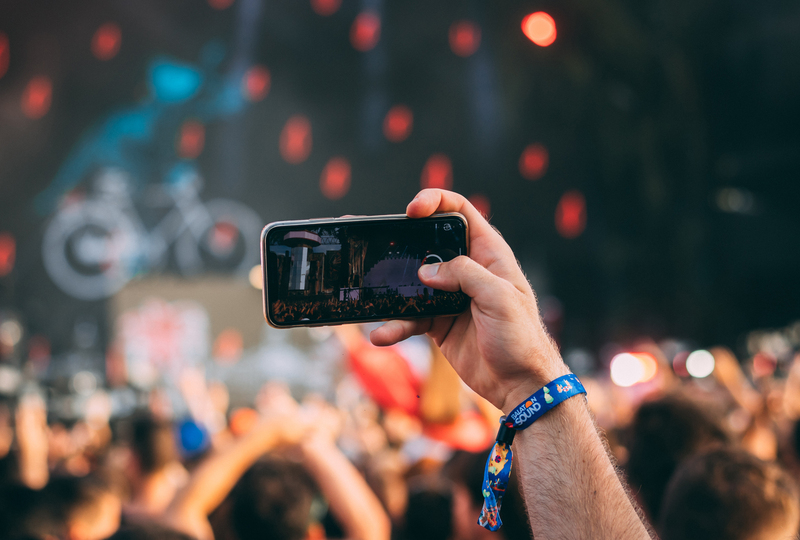 Even when Instagram launched its own version of Stories, the 24-hour content craze was still just getting started. But it turns out Instagram’s theory was right. It’s not Snapchat that people loved, it was the stories they were posting and consuming. You know what people also love? Scrolling through their Instagram feeds. By building Snapchat’s core feature directly into the home screen of their app, they allowed users to access their favorite part of Snapchat without actually opening the app. Snapchat’s controversial UI always kept the platform somewhat exclusive to younger audiences. And it wasn’t long after Snapchat’s launch before tens of millions of teenagers started using ephemeral photos and videos as a form of communication. Getting copied and struggling to find consistent revenue aren’t problems any business would like to have, but they’re not fatal. On the other hand, throwing out the few core features that still draw people to your platform definitely has the capability to prove fatal. And that’s exactly what Snapchat did when Spiegel released and stood by a universally hated update that completely changed how the app was navigated. Snapchat is currently the only major social media platform with a shrinking user base. It’s no secret Instagram has always had a lot more users than Snapchat. So when Instagram rolled out its own version of Stories, it was only a matter of time before people would stop hopping over to Snapchat when they could get the same experience without leaving their feed. This is a basic rule of product design. You can’t expect users to go out of their way when there’s an easier solution right in front of their face. Yes, Snapchat is a completely different platform from Instagram – it’s a communication tool. But in terms of engagement, Snapchat just isn’t as binge-worthy as Instagram Stories. Snapchat has never been the same since its aweful redesign earlier in the year. It’s also hard to beat Instagram because it has become such a diverse social media platform. 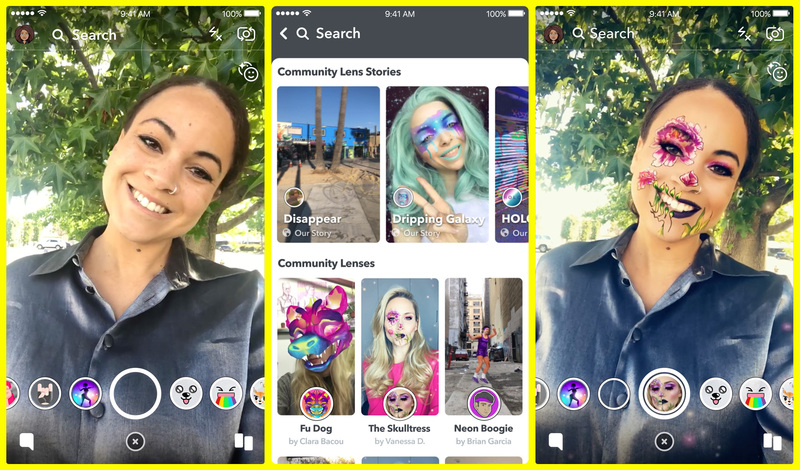 Only a select group of people is on Snapchat — mostly younger audiences based in the US that are coming for Snap’s animated lenses and filters. And it won’t be long before Instagram steals that audience as well with its own versions of AR lenses and fun filters. Snapchat was a great idea to begin with, but not all great ideas end up turning a profit. Evan Spiegel’s struggles to generate positive cash flow showed everyone just how hard it is to make revenue off of peer-to-peer communication. The fact that Instagram continuously poached Snapchat’s features wasn’t really that much of a problem in the beginning. 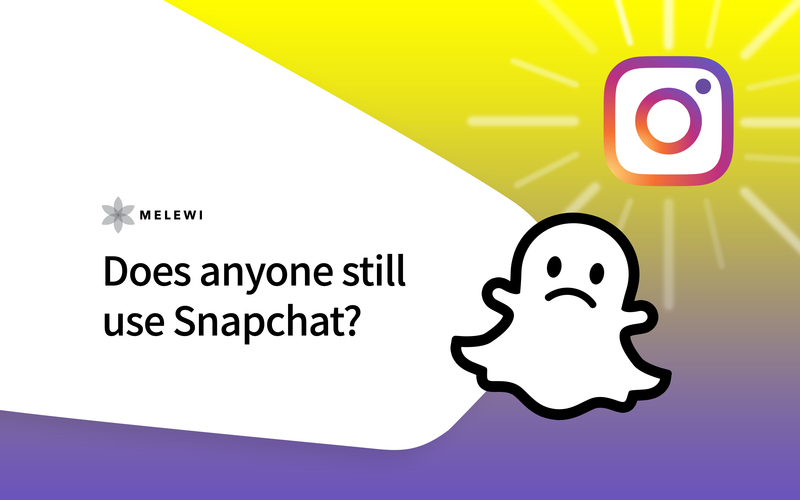 Snapchat’s existing userbase was loyal, and the platform was still used in a drastically different way than Instagram. The problem, here, was that Instagram was already making a ton of revenue off of its existing ad platform and could rely on Stories as a tool to drive further engagement. Not to mention the fact that Instagram’s Story ads have quickly become one of Facebook’s top placements in the ad auction. On the other hand, Snap Inc. still hasn’t found a reliable way to generate revenue and become cash flow positive. Remember when Kylie Jenner wiped over $1B off of Snap Inc.’s market cap with a single tweet? That was back when Snapchat caused millions of users to completely abandon their app with a single redesign to the core navigation. Oh yeah, and it also resulted in a Change.org petition with over 1.2 million signatures. Definitely not one of Snap Inc.’s best days. They tried to cover it up with a half-hearted redesign a few weeks later, but the damage was already done. Snapchat completely ruined its user experience in an effort to expand its user base and get more eyes on parts of the app that could potentially generate revenue. What made Snapchat great was its simplicity. The app came with a steep learning curve, but once you got it down, snapping one of your friends is arguably the fastest form of asynchronous mobile communication. However, Snapchat’s pre-petition update put stories, snaps, and chats all on the same page, made it harder to send out snaps, and replaced the entire Discover page with horrendous ads and sponsored content. 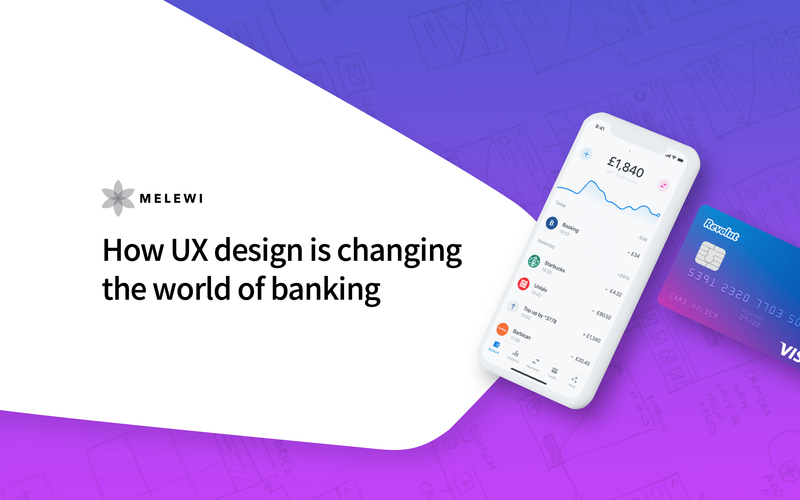 And instead of listening to user feedback, reverting the changes, and rethinking their growth strategy, users were stuck with the unanimously hated update for almost a month.